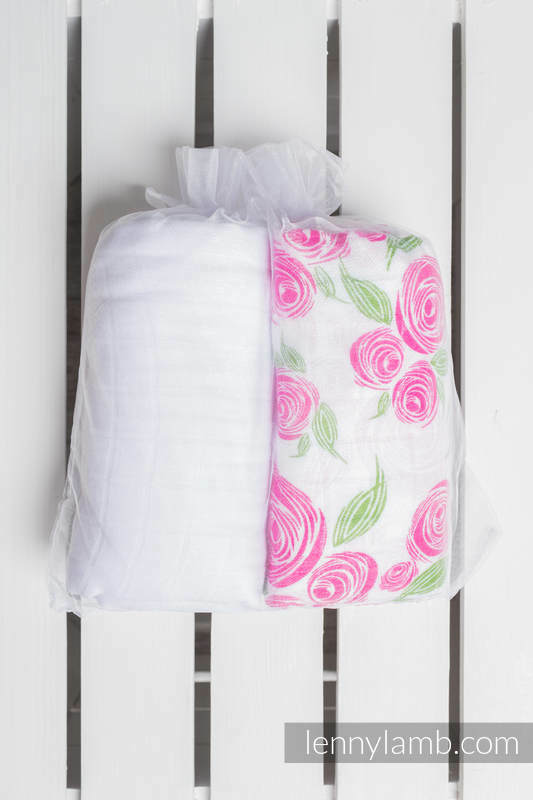 It is silky soft in touch, airy, naturally antibacterial, absorb water and provides UV protection. 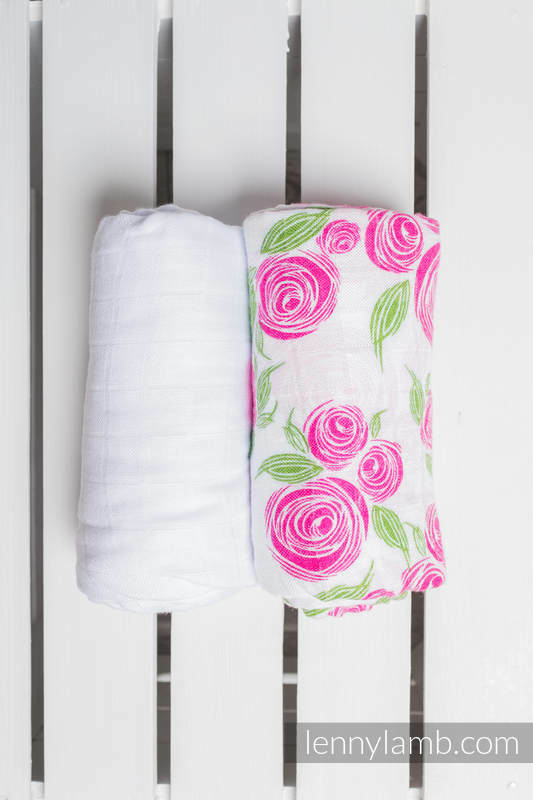 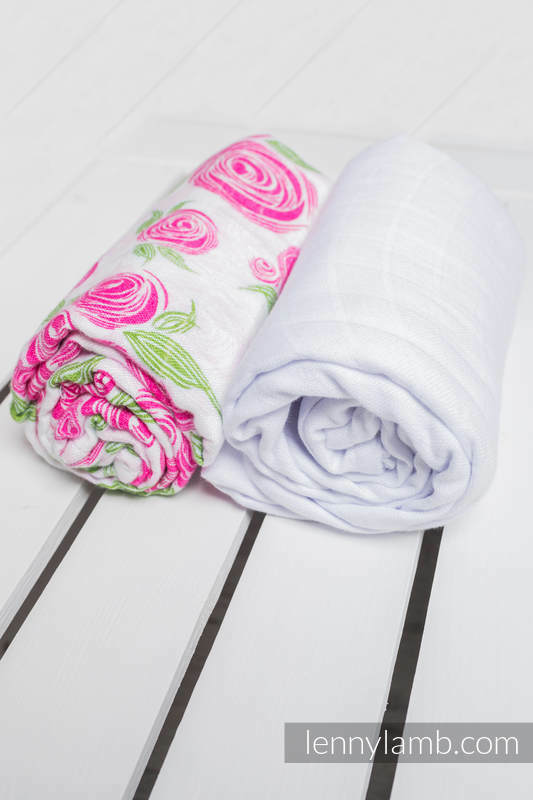 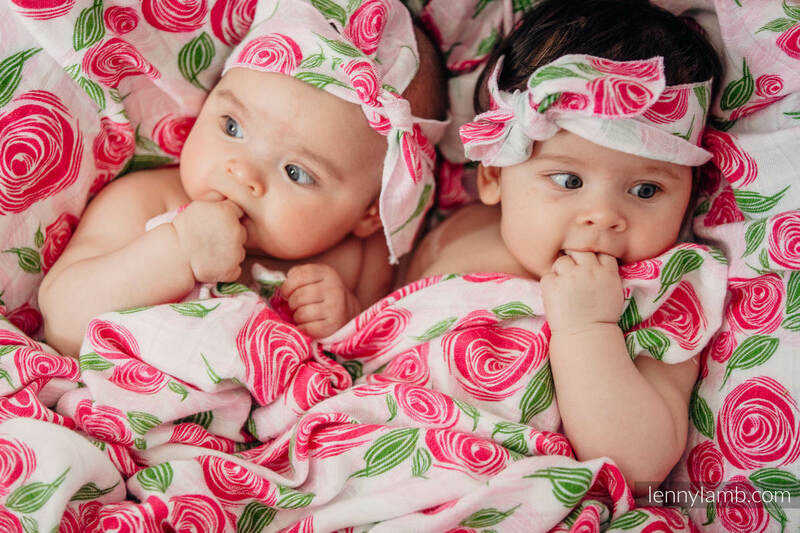 Swaddle Wrap Rose Blossom is made from 100% bamboo viscose and Snow White from 30% bamboo viscose and 70% cotton. 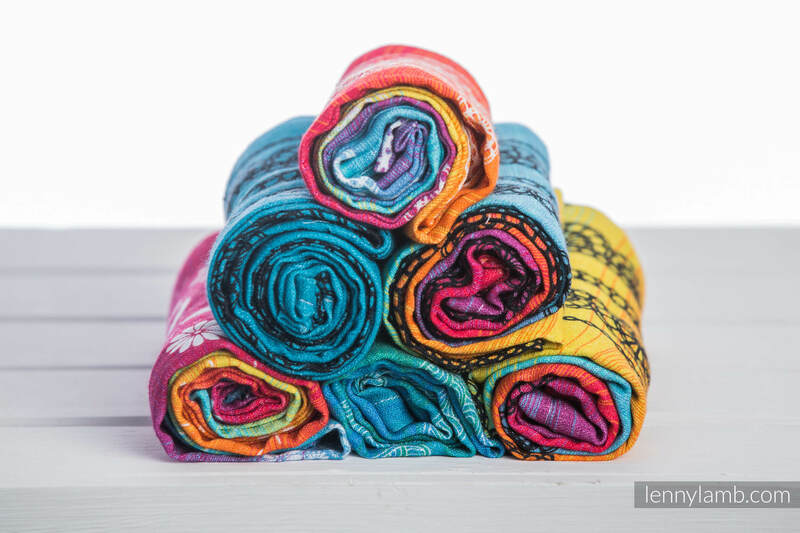 Hand washable at 30 degrees is recommended. 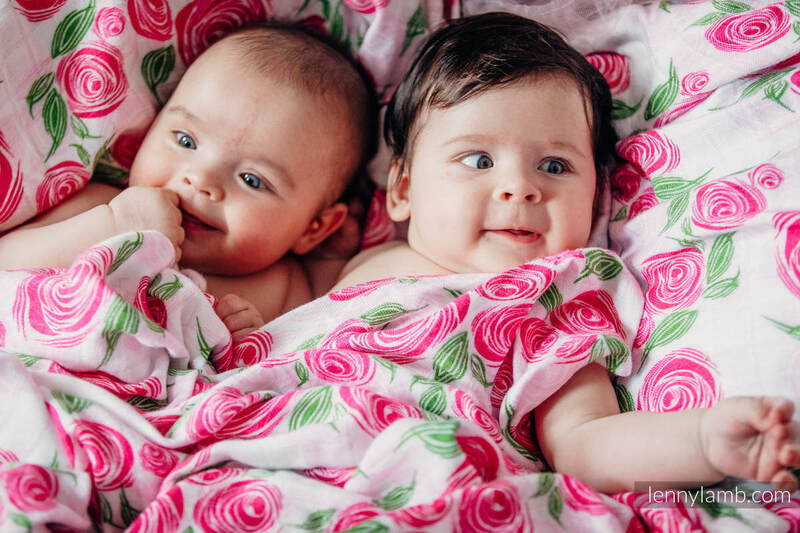 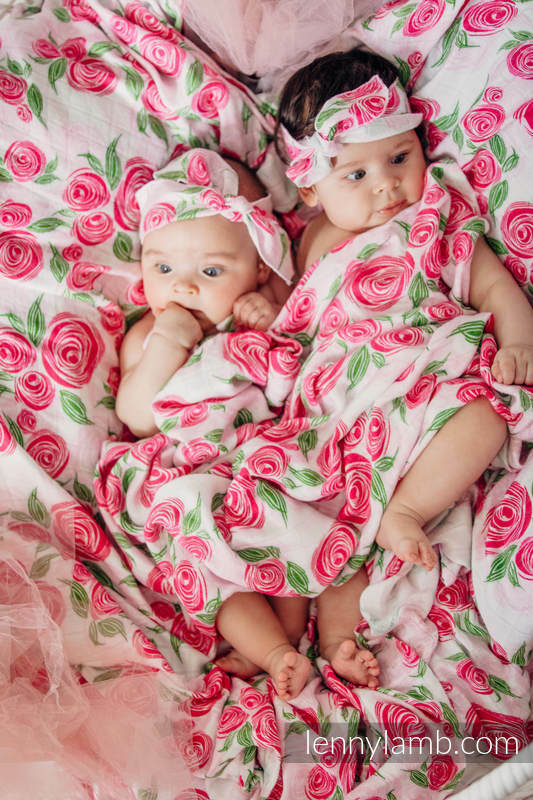 Swaddles are available in many colourful LennyLamb patterns. 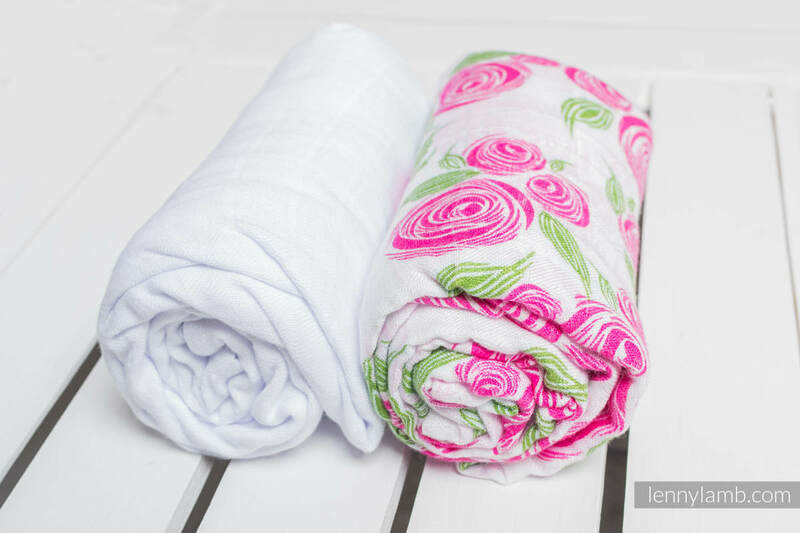 They are available individually or in sets of two. 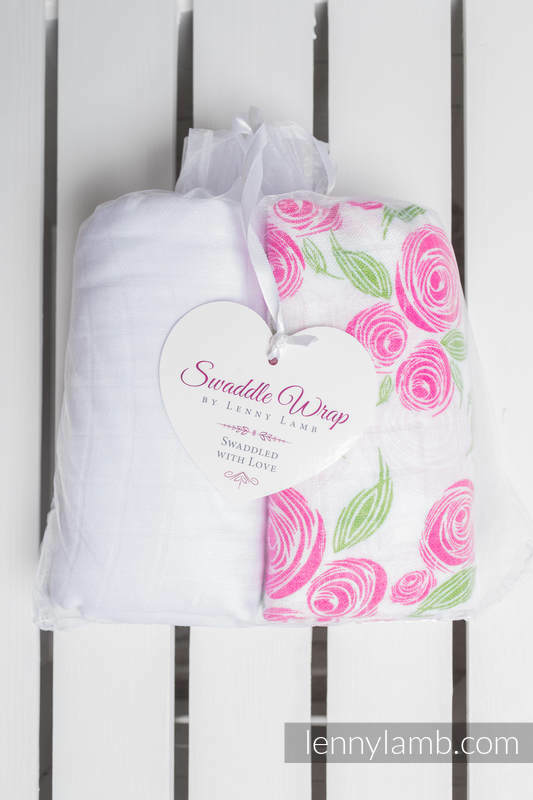 Each Swaddle Wrap measures 120x120cm.